It's time to say congratulations to Neil Nitin Mukesh and Rukmini Sahay, as they begin their journey as parents. The couple welcomed their first baby, Nurvi Neil Mukesh, on Thursday. On Sunday to celebrate Daughter's Day, the New York actor introduced his daughter to the world with an adorable picture. Along with the first pictures of Nurvi, the 36-year-old father also shared his happiness as he welcomed his first child. He added an adorable caption saying, "Now, every day is Daughter's Day!" One of the pictures shows baby Nurvi in the arms of her father and mother Rukmini also joined in, while the other one a daddy-daughter special. 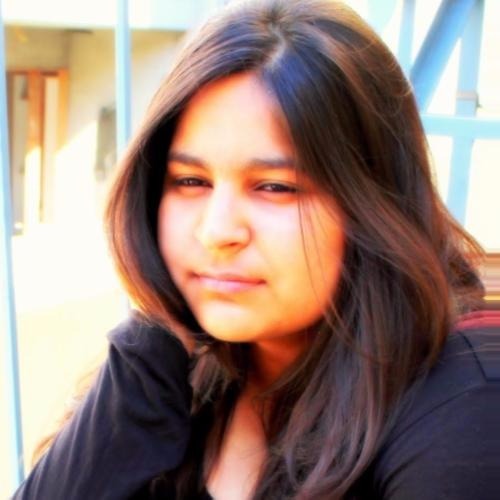 Here's the glimpse of baby Nurvi! The arrival of Nurvi was announced by the new dad Neil himself on the social media platforms. While sharing the big news with fans, Neil Nitin Mukesh wrote, "Rukmini and I are proud to announce the arrival of our darling daughter, Nurvi. The entire Mukesh family is elated. Both mother and daughter are well by the Grace of God." 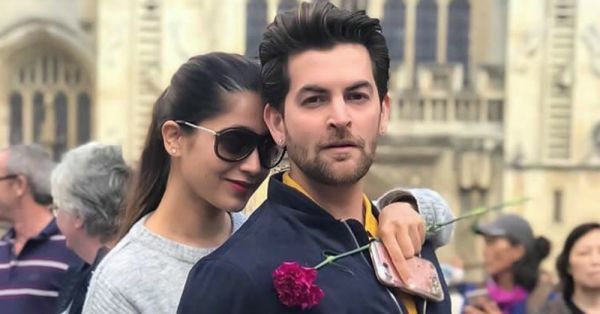 Months before he announced the arrival of his daughter, Neil Nitin Mukesh told a news agency IANS that the couple is "very excited" to become parents and added, "We are okay with a baby girl or a baby boy as long as the baby is healthy." On the work front, Neil Nitin Mukesh was last seen in Rohit Shetty's Golmaal Returns as a villain. He will get back to negative roles as a villain in his much-awaited film alongside Baahubali fame Prabhas, Saaho. BRB, just admiring this beautiful baby girl and adding her to the long list of all the adorable B-town babies we are crushing on right now!